“Kia is killing it,” I said to my colleague when I saw the results of Kia’s 2015 car sales to date. How has this small car company captured a hold on the hearts of American car buyers? As the head of a publications syndicate, Motor Matters, I manage a team of professional automotive writers whose articles are read by thousands of consumers across the country. To get perspective, I delved into our article archives from the past 18 months to track what my field reporters have been writing on the Kia brand. My writers meet face-to-face with Kia decision makers and road test its vehicles. 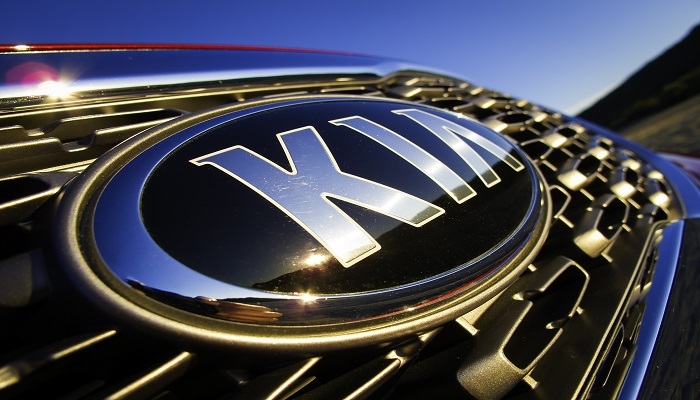 — Kia, along with Hyundai, outpaced all other brands in the recently released 2015 J.D. Power Initial Quality Study. The Initial Quality Study measures the number of problems that the owners of new vehicles experience in the first 90 days of ownership. The study quantifies the number of problems experienced per 100 vehicles. The lower the score, the higher the quality. This is the first time in the 29-year history of the study that Kia led non-premium brands in initial quality. The brand was helped by significant improvements to the Kia Soul and Cadenza, according to J.D. Power. 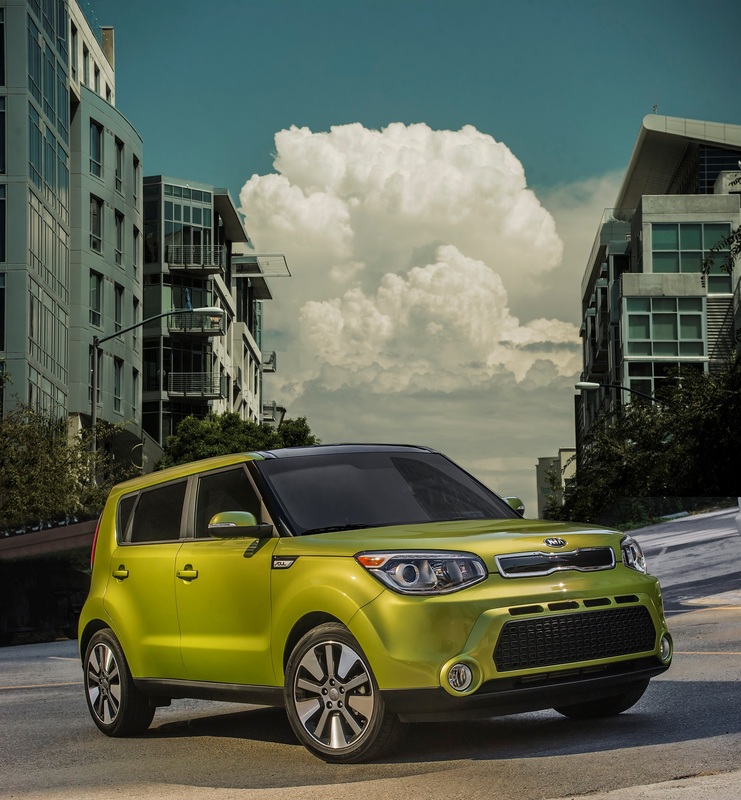 — “First, the marketing around the Soul has been spot-on,” claims James Hope, spokesperson for Kia Motors America. “The hamsters nailed it for us and we successfully tied in different contemporary music like Electronic Dance, Indy-type, Rock, and Pop. That advertising appealed across demographics like millennials and boomers. 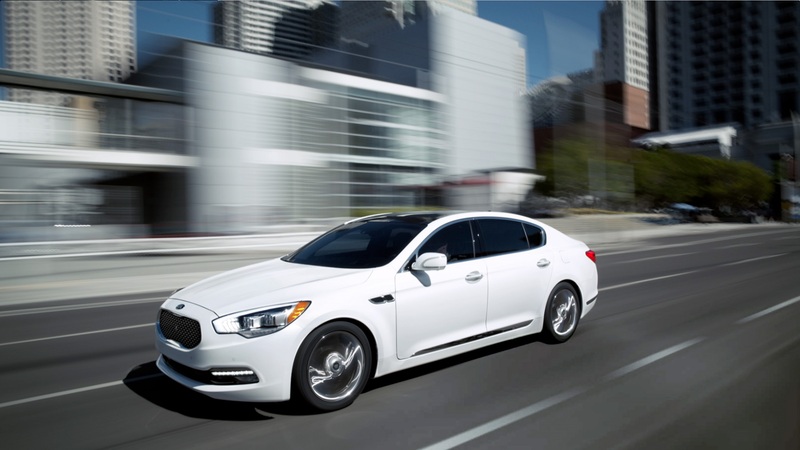 — The 2015 Kia K900 is the company’s first plunge into luxury. The interior has natural wood accents, a 16-way driver’s seat and a panoramic sunroof. 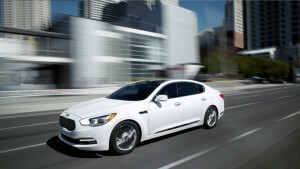 The K900 is also Kia’s first V-8-powered sedan. The optional V-8 produces 420 horsepower; the base V-6 model produces 311 horsepower; both engines are shifted by an eight-speed automatic transmission. 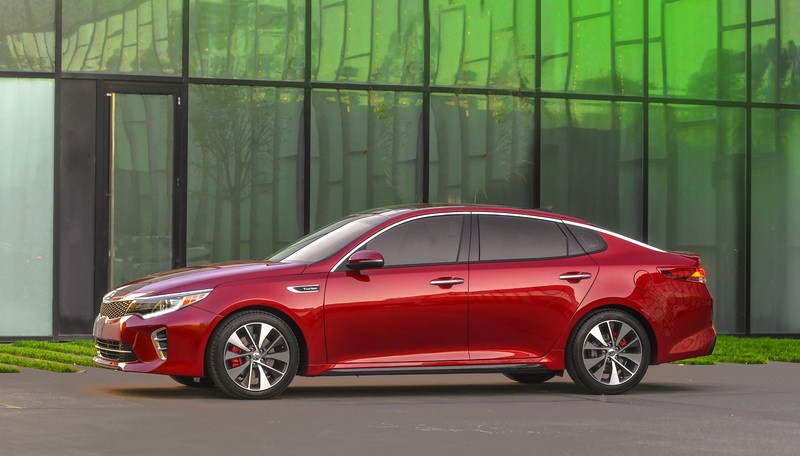 — If you see more than a hint of Audi in the crisply extruded lines of the Optima, it’s because Kia’s head of design – Peter Schreyer – spent a number of years formulating the current styling language of the premium German brand. As a result, Kia’s models are now gifted with looks far exceeding what is typically expected in their price range. In other words, Optima looks way more expensive than it actually is. 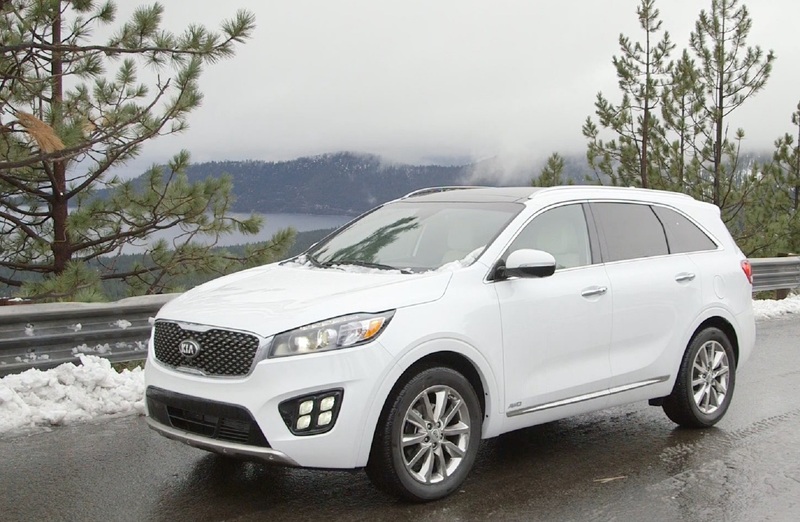 — The first thing you notice about the 2016 Kia Sorento is what you don’t notice: Ambient noise. In an age when many cars, crossovers and trucks have reached new depths of silent running, the Sorento stands out. Sure, there are muted sounds that make their way through the chassis and insulation, but they’re mostly from the lousy urban streets and freeways that are the inevitable result of lack of maintenance. But place the new Kia 2016 Sorento on newly paved asphalt and even those sounds are nearly nonexistent. The near absence of mechanical, road and wind noise was augmented by comfortable, well bolstered seats up front. Quality materials and workmanship with classy piano black trim characterize an interior in which instruments and controls are well located and intuitive in use. — So the Sedona is an all-new 2015 model, in which Kia has invested a total effort, redesigning it to look less like a minivan and more like the resoundingly popular crossover utility vehicles (CUVs). With new styling, packaging, and interior design, Kia calls the Sedona a multi-purpose vehicle rather than a minivan. 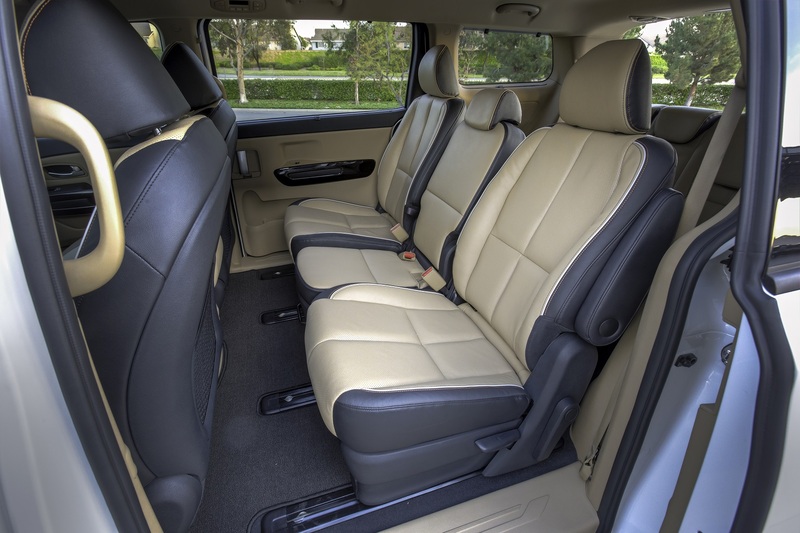 But there’s nothing to be ashamed of, a the minivan is arguably the most useful vehicle on the planet, with superior passenger and cargo space, fuel economy, and handling compared to big SUVs. — Kia is on a good track with the Soul. 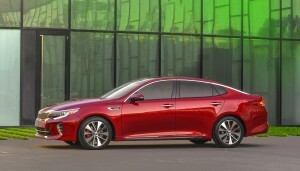 Followed by the Optima, the Soul is Kia’s best-seller. Today, the Soul continues to pull Kia forward in design, driving dynamics and technological features. On the outside, the square shape, straight posture, wraparound greenhouse, high taillights and standout fender flares distinguish the Soul from the field of other urban hatchbacks. This entry was posted in Down the Road. Bookmark the permalink. ©AskAutoExperts.com 2011. All Rights Reserved. SEO Services by 180Fusion.